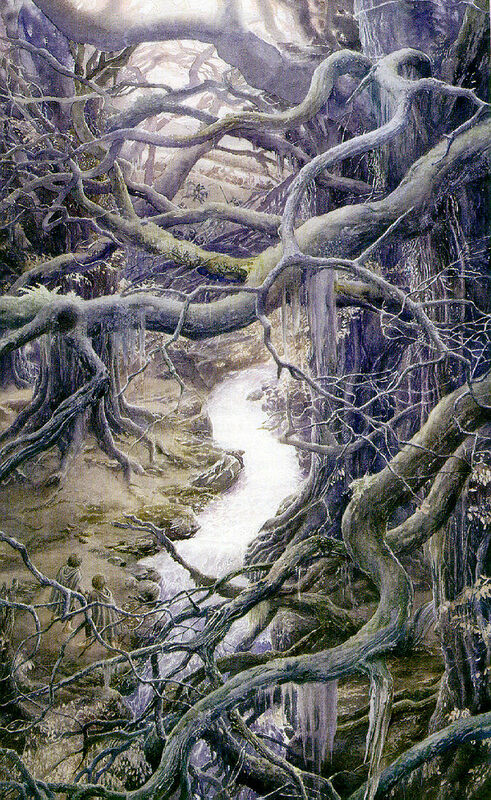 Light and the Absence Thereof, also known as darkness, are used a great deal in Tolkien's works. This is a thread to list such mentions and talk about them if you like, started in honor of the Valar Guild's 16th Anniversary Oct. 4, 2013. The phial of Galadriel was a force of light used against the darkness. The two tress made by Yavanne were one of the earliest sources of light to protect Arda against the evil of Melkor (Morgoth). Their names were Laurelin (the tree of gold) and Telperion (the tree of silver).